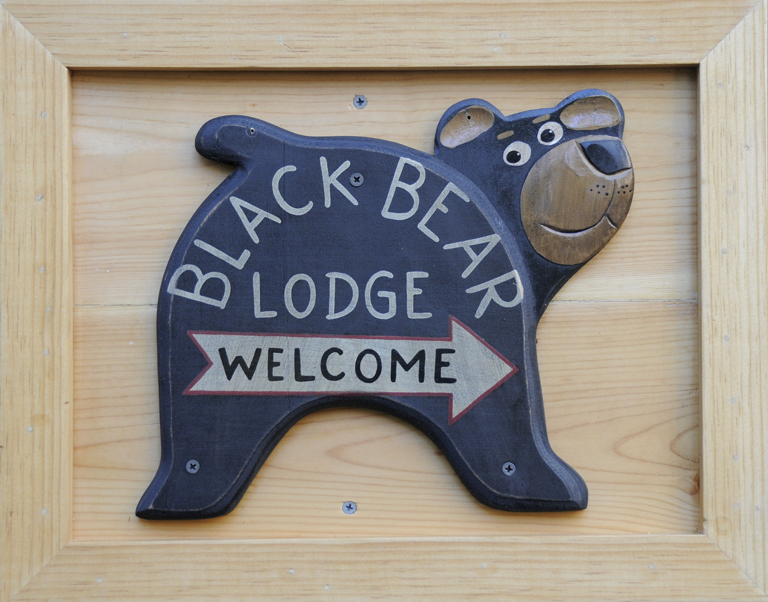 Labor Day is over, crowds still here « Welcome to Tahoe's Black Bear Lodge! The scene today at Camp Richardson Beach. A warm 80 degrees perfect for a dip or cruise. 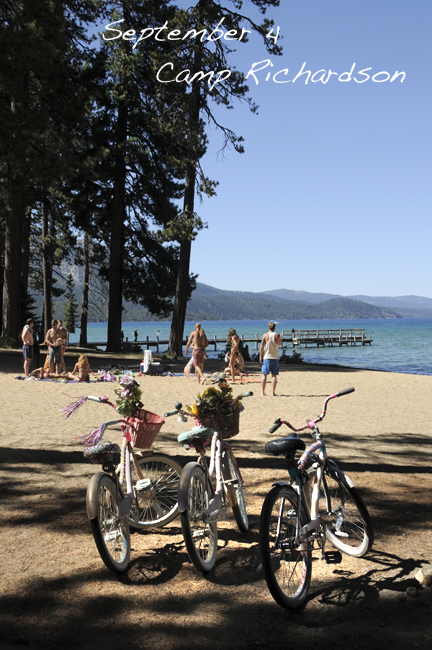 This entry was posted in south lake tahoe and tagged Alpine Sierra Trailblazer, Black Bear Lodge tahoe, Camp RIchardson, Rum Runner Cruises, South Lake tahoe, Tahoe beaches, Tahoe blog.